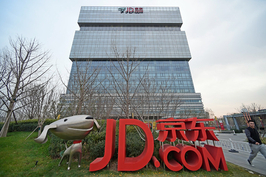 Liu said in an internal email Monday that JD Logistics last year racked up losses of over 2.3 billion yuan ($343 million), which would rise to a loss of 2.8 billion yuan if orders from other parts of JD.com’s business were excluded. This is the first time the unlisted unit’s financial performance has been revealed. The e-commerce firm’s founder blamed the losses on lackluster external order volume and high operational costs. Liu argued in the email that the only way for the company to survive was to eliminate the base salaries of delivery drivers, in an attempt to incentivize them to find more external clients and earn more commissions. The logistics subsidiary, which was spun off in April 2017, started taking delivery orders from external clients in late 2016, but orders from JD.com’s retail arm, JD Mall, still make up most of its business. Scrapping their base salaries won’t necessarily lower delivery staff’s earnings, as salaries make up only around 10% of their compensation, according to the embattled entrepreneur. 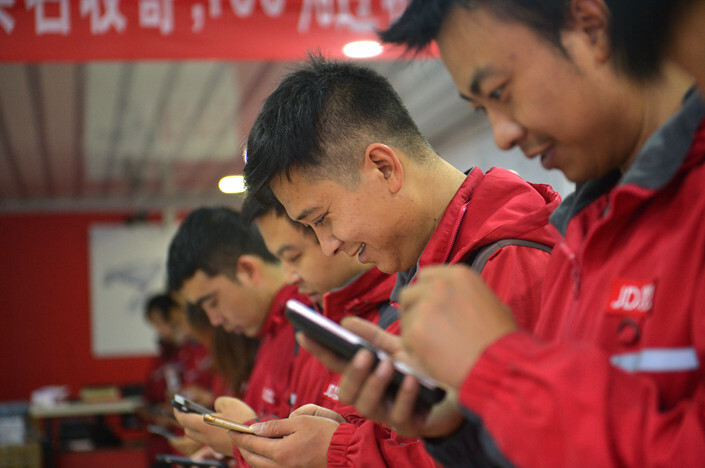 JD.com’s long-established logistics network faces increasing competition as rivals such as Alibaba’s Cainiao and SF Express continue to gain market share. In February 2018, JD Logistics raised $2.5 billion in the sector’s biggest ever fundraising in China, giving it a valuation of 100 billion yuan. JD.com holds 81.4% of the logistics unit. 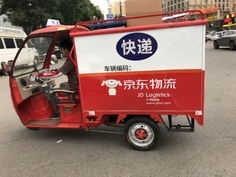 Last October, JD Logistics CEO Wang Zhenhui said the company will start serving individual customers by offering personal package delivery to expand its business reach, but that will also lead to more fierce competition with other courier companies and will require heavy investment. However, heavy investments in its parent haven’t secured stable profitability either. Although the e-commerce group reported its first net profit under GAAP standards in the first quarter of 2017, it posted losses for three consecutive quarters last fiscal year.